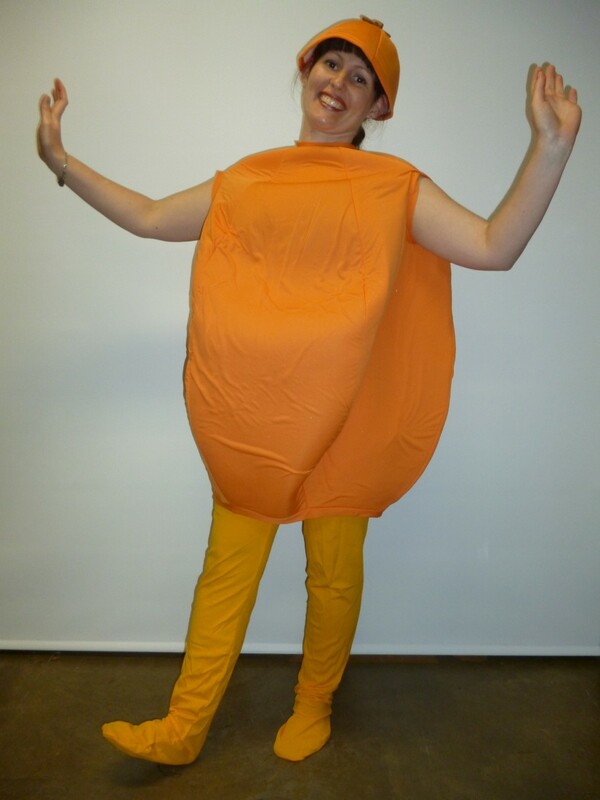 This fun orange fruit costume would be great for a food related party. Would look amazing paired with the lemon, grapes and banana and you could go as a fruit salad! 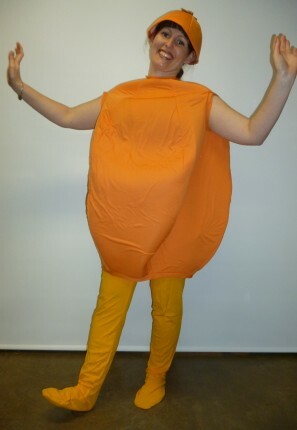 the costume comes with leggings, orange body and orange hat.